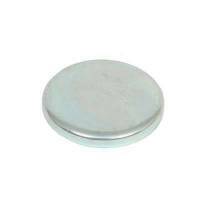 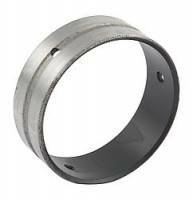 Dart Cam Bearing - Fits SB Chevy Iron Eagle Engine Blocks - 2.120" O.D. 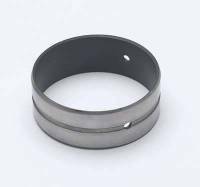 Dart Camshaft Bearing - SB Chevy/SB Ford Rear Cam Plug - 2.390" O.D. 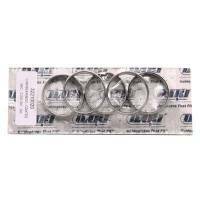 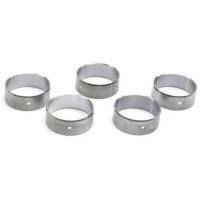 Dart Camshaft Bearing Set - SB Chevy "Iron Eagle" - 2.120" O.D. 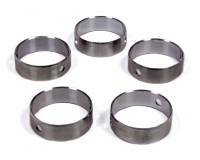 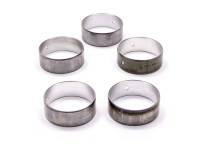 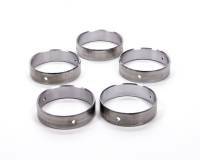 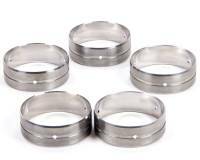 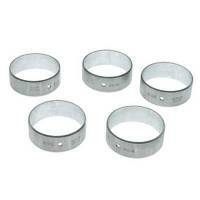 Dart Camshaft Bearing Set - SB Chevy "Little M"
Dura-Bond High Performance Cam Bearing Set - 1967-95 SB Chevy +.020 O.D. 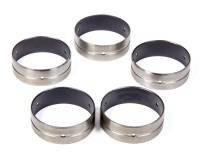 Dura-Bond High Performance Cam Bearing Set - 1967-95 SB Chevy +.030 O.D.